West Surrey Inter-Varsity Club (WSIVC) is a non-profit making social club and multi-activity club for graduates and professional people. The club provides its members with a wide variety of social, recreational, cultural and sporting activities. 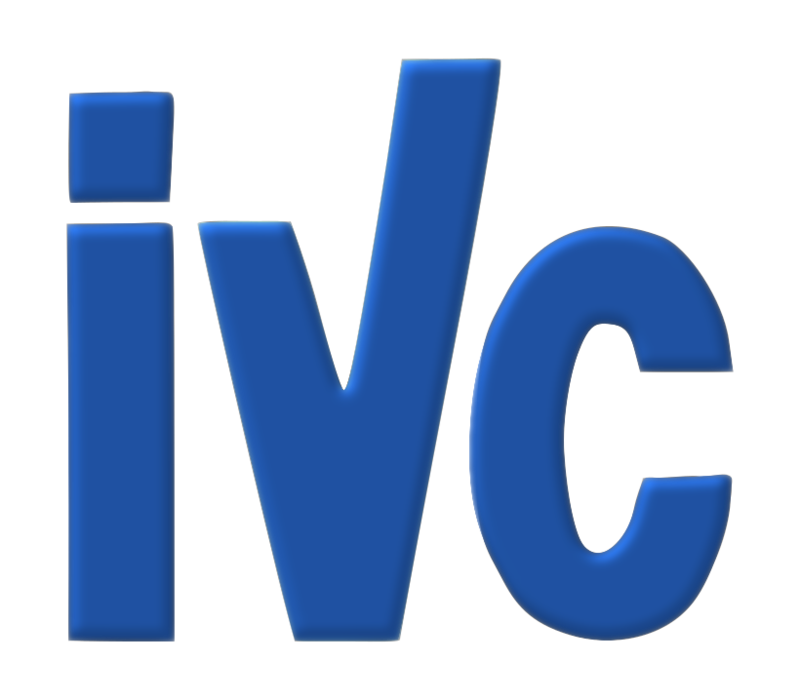 WSIVC is run by the members for the members and has no political, racial or religious affiliations. If you live in the Surrey area and wish to meet new people, make new friends, try new social activities, and open the door to a fun and active social life, why not consider joining WSIVC? All our events are organised by members for members. We encourage everyone to organise something at least once per year. Now only £12 per year which works out at £1 per month There is no additional charge to attend any WSIVC event, except for entrance fees or activity costs, eg museums, cinemas, bowling - ALL our walks are free!!! As from 1 April we will be charging our meetup members but events will be free to our WSIVC members who have paid the annual membership fee.